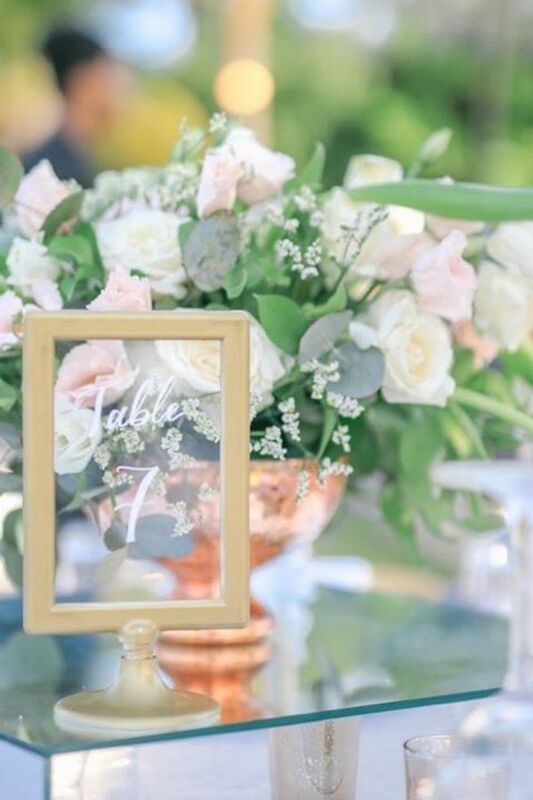 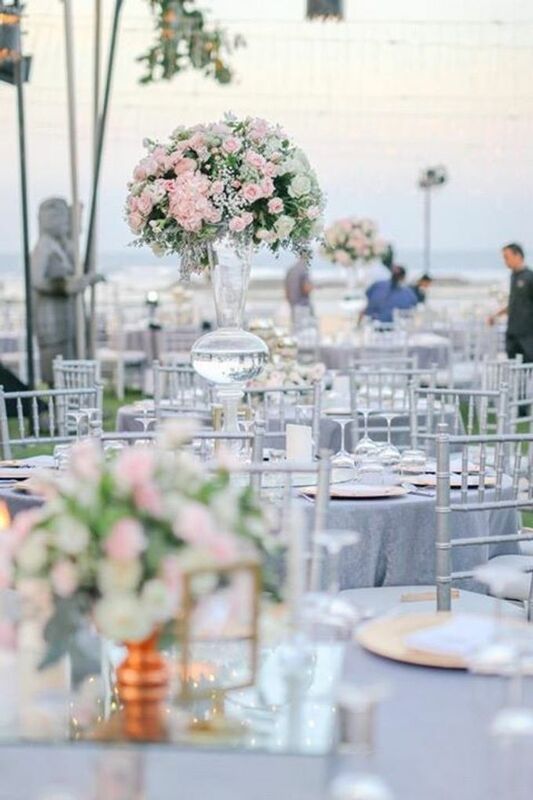 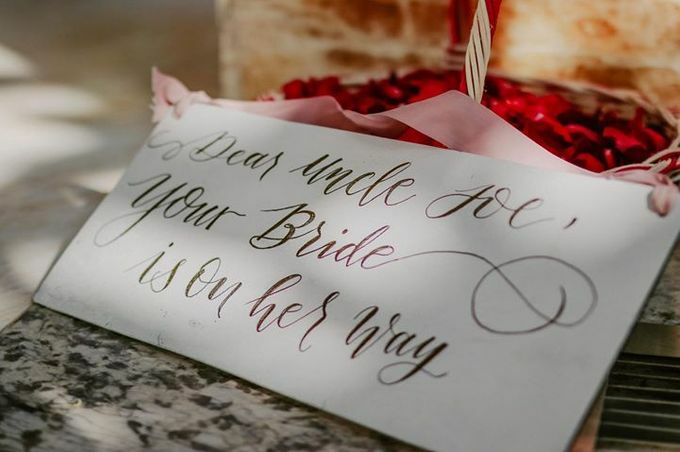 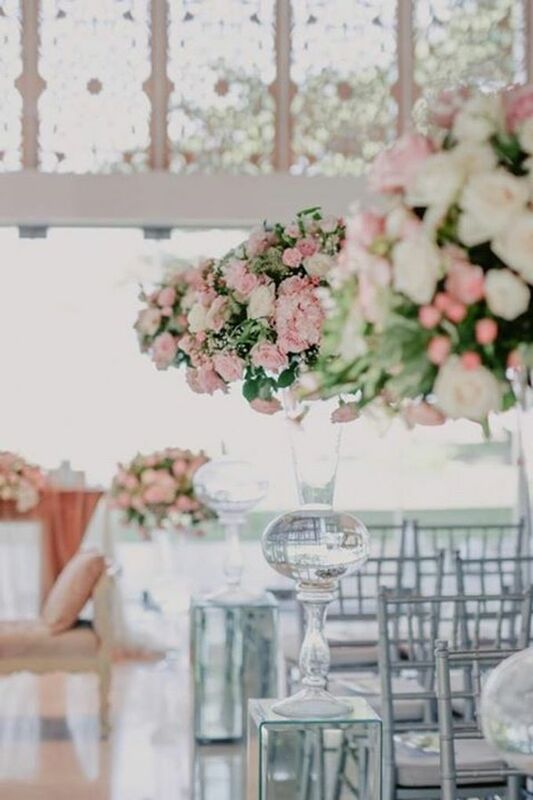 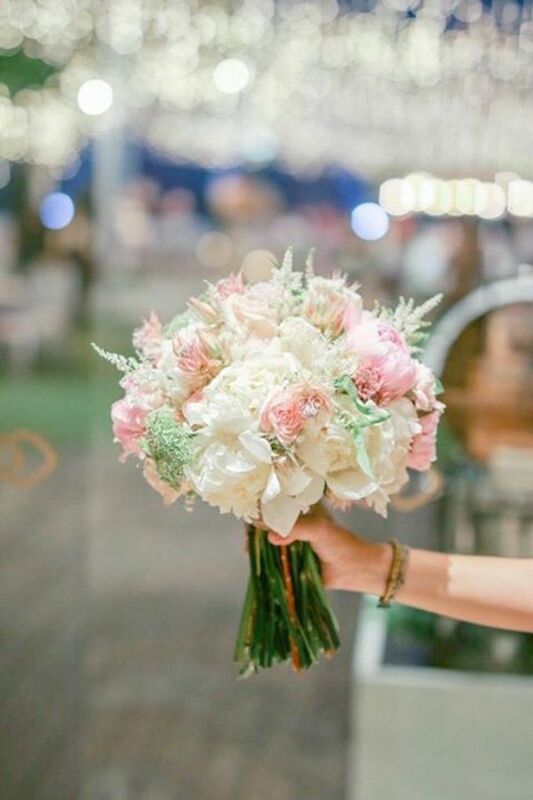 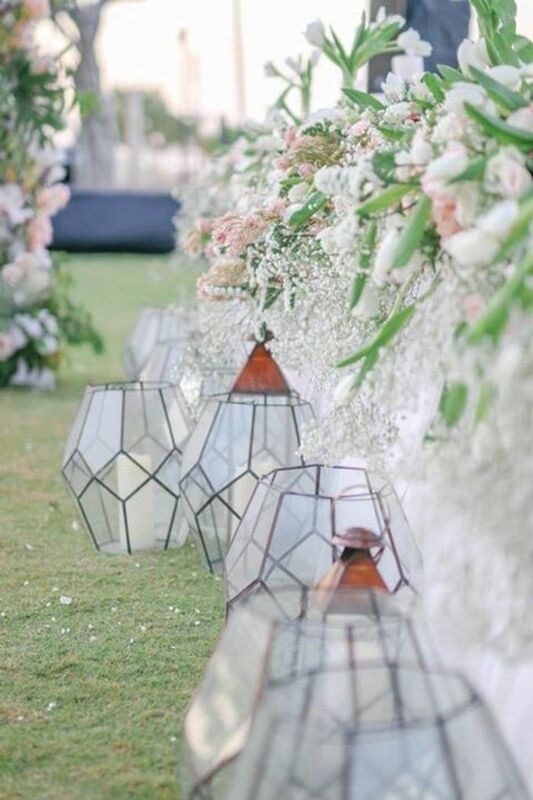 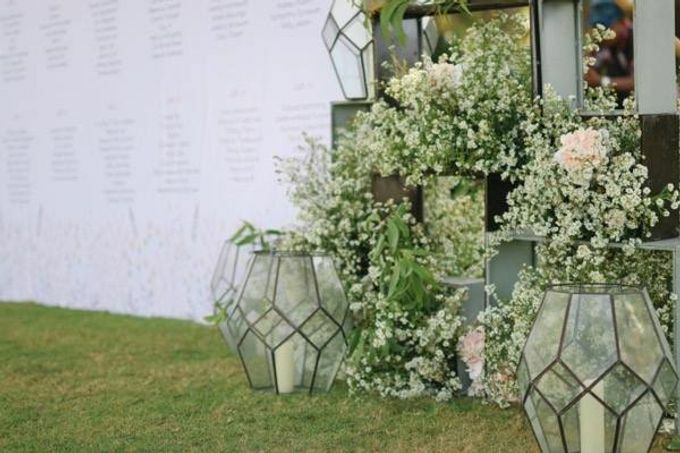 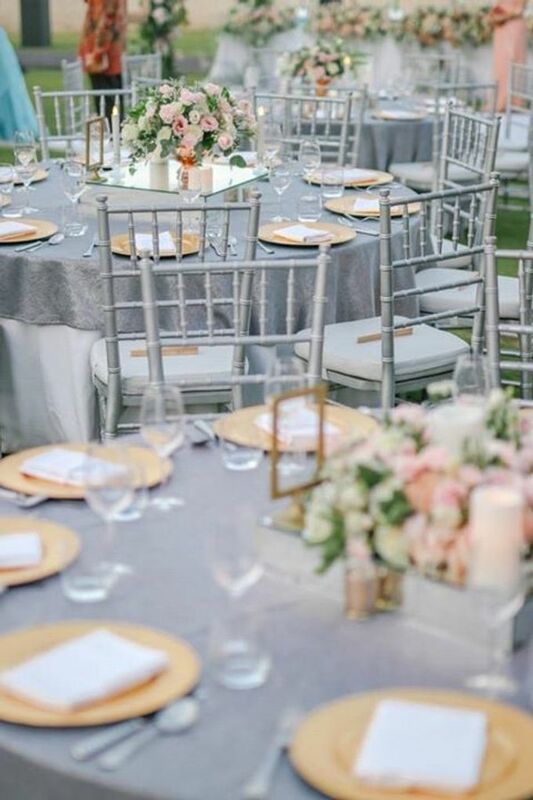 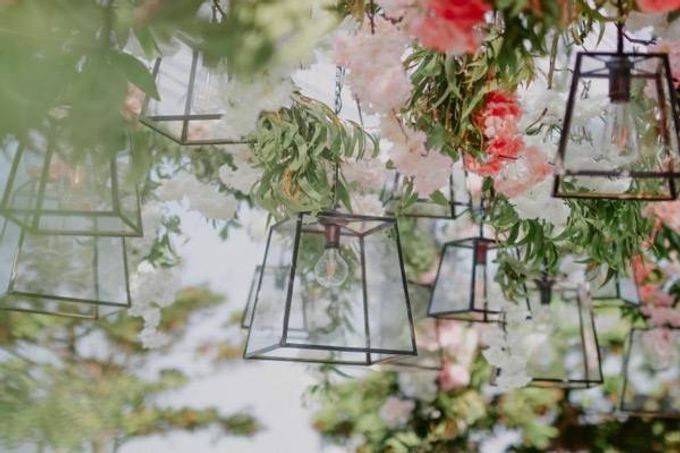 At Flora Botanica Designs, we’re a huge fan of neutrals ,and in fact on the first session of wedding consult, we ask the bride and groom to pick a neutral to start with. 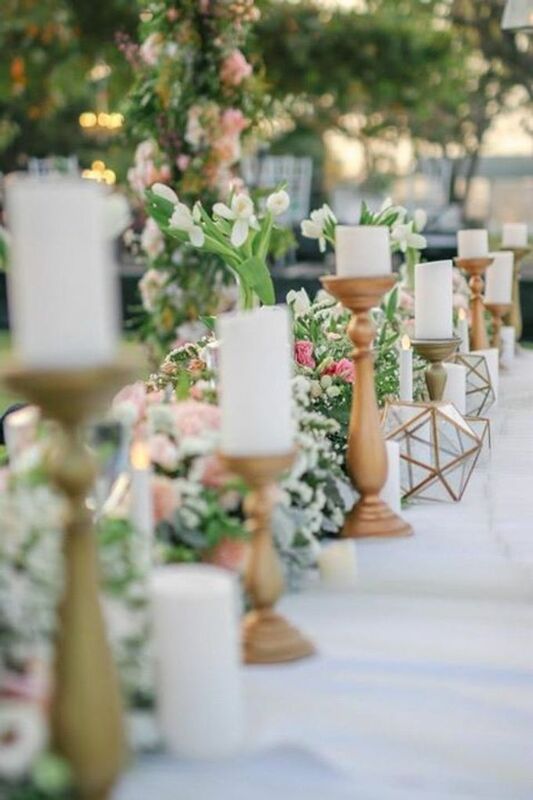 As much as we love different colours, picking up a great neutral is the basic; similar to the idea of choosing the right colour of your bowl to make your salad (or any kinds of meal) appetizing. 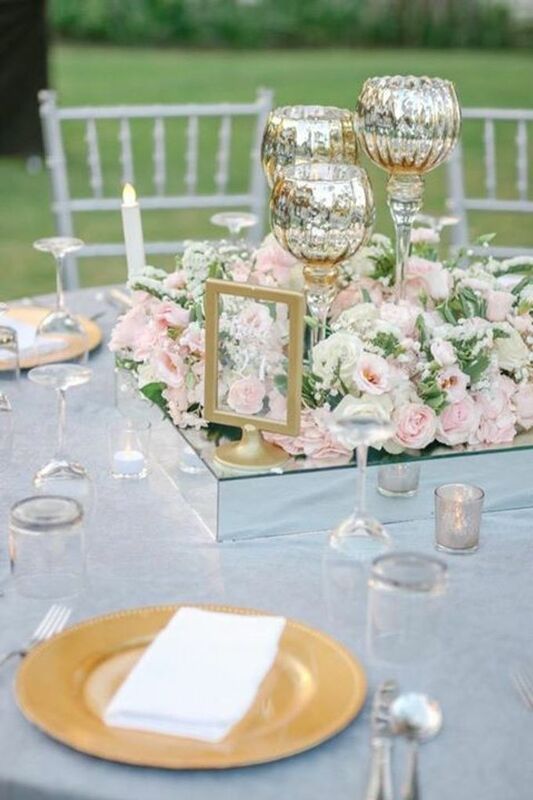 Sylvia & Joe picked Grey for the neutral and added in sweet pink pastels to the combination, topping it off with a bit of gold to add to the romance. 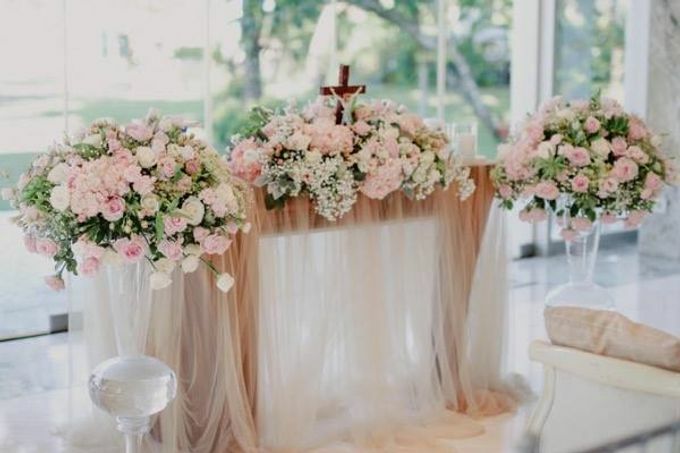 The result is a colour scheme that awes your guests and look sophisticated and upscale. 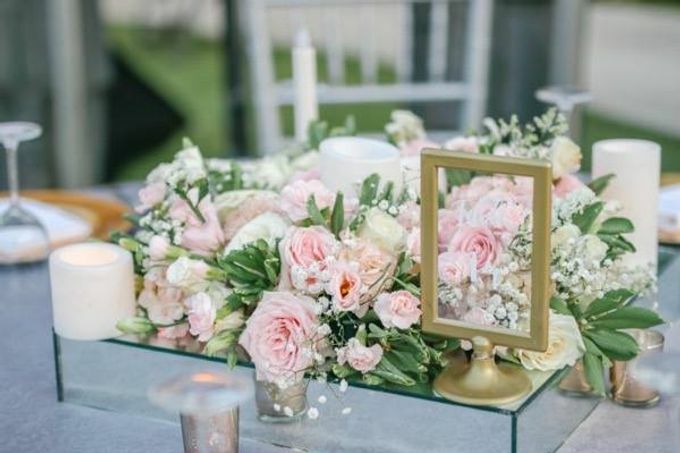 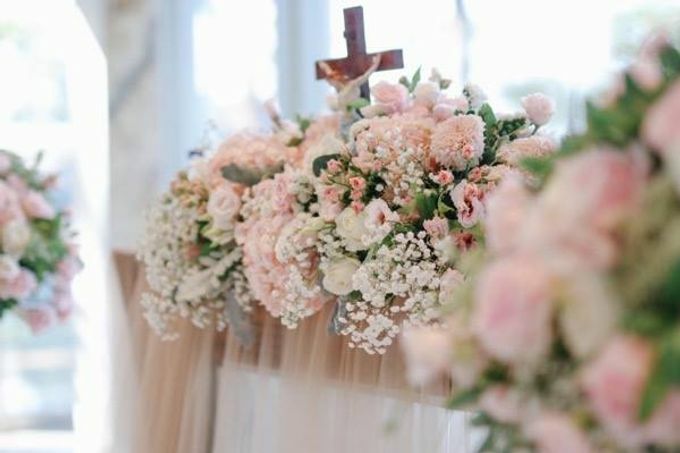 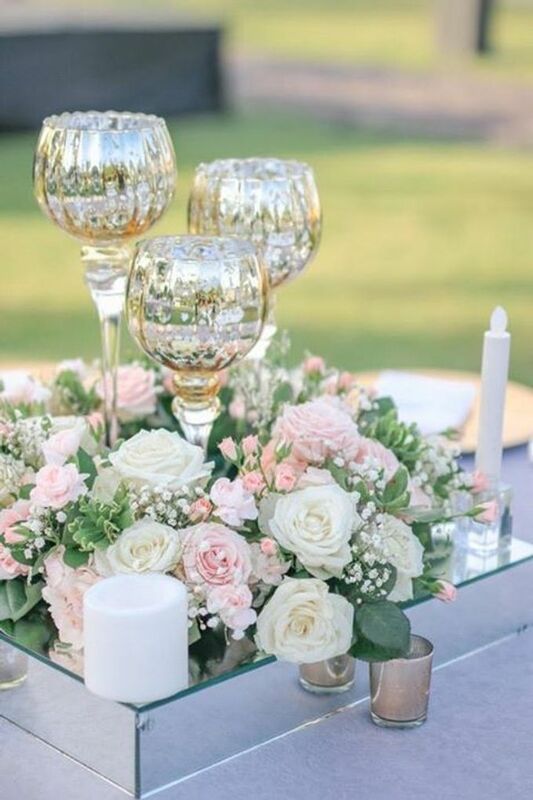 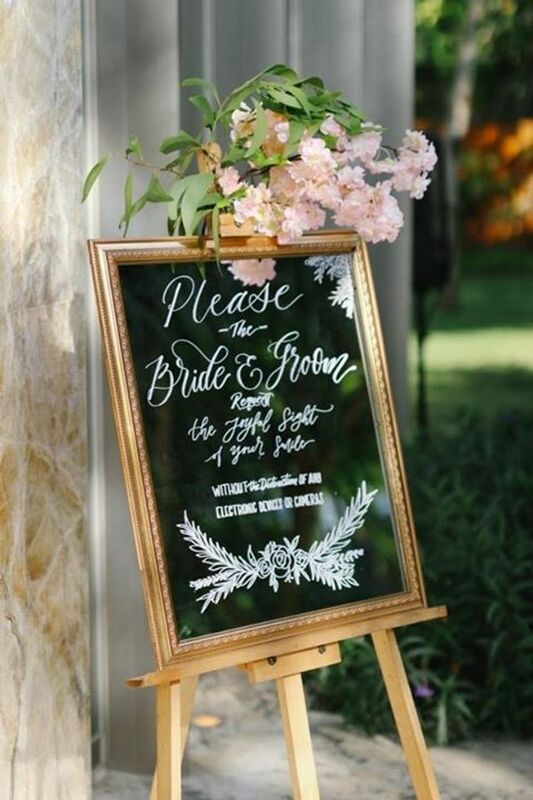 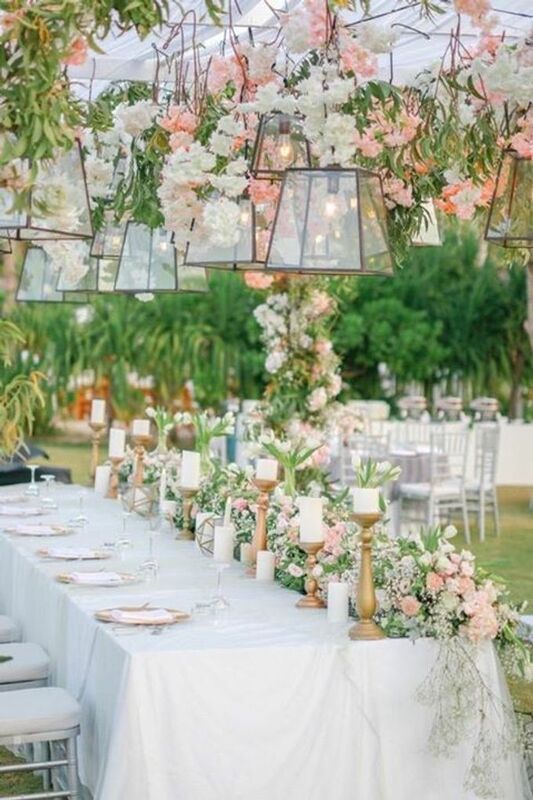 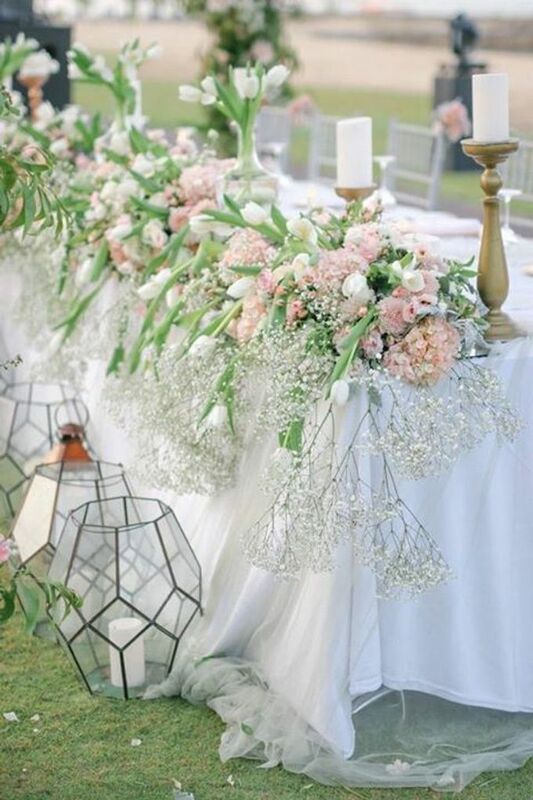 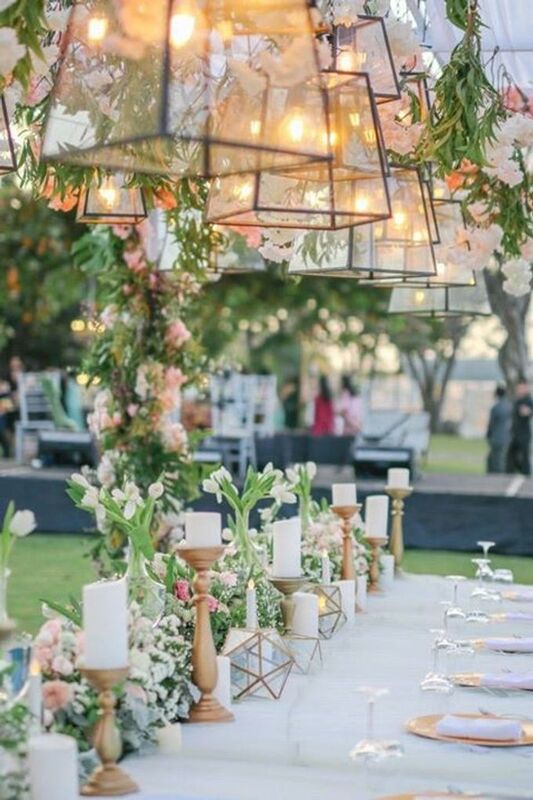 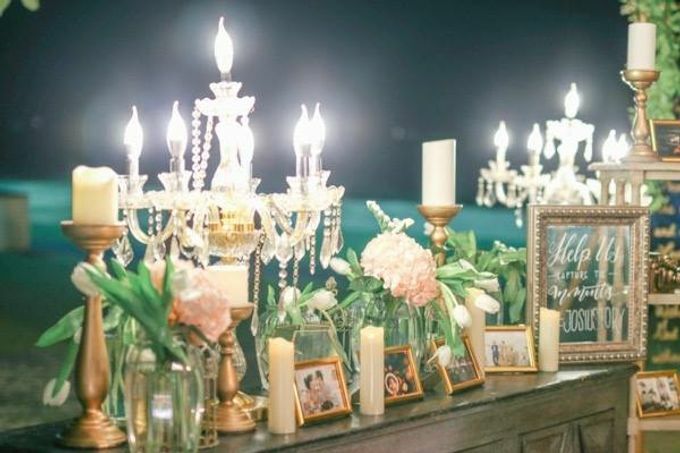 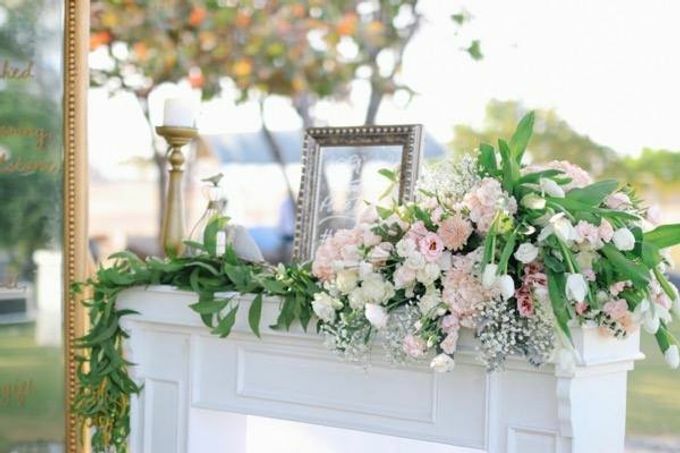 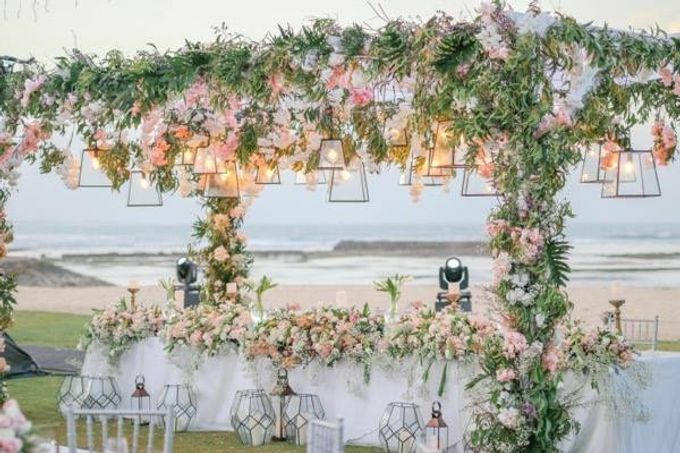 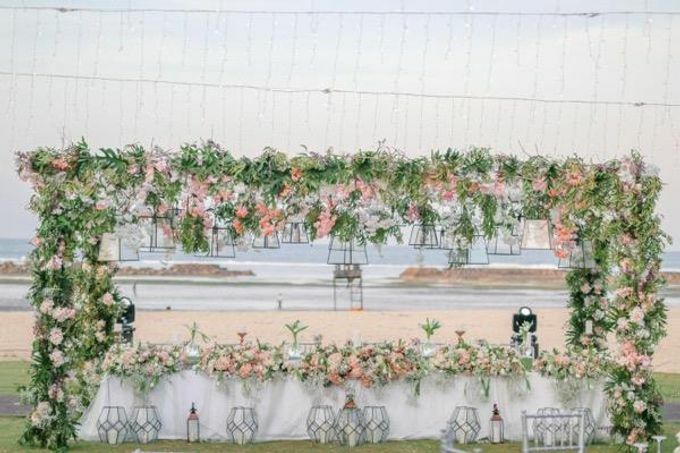 Browse more of their decoration & floral photos over here. 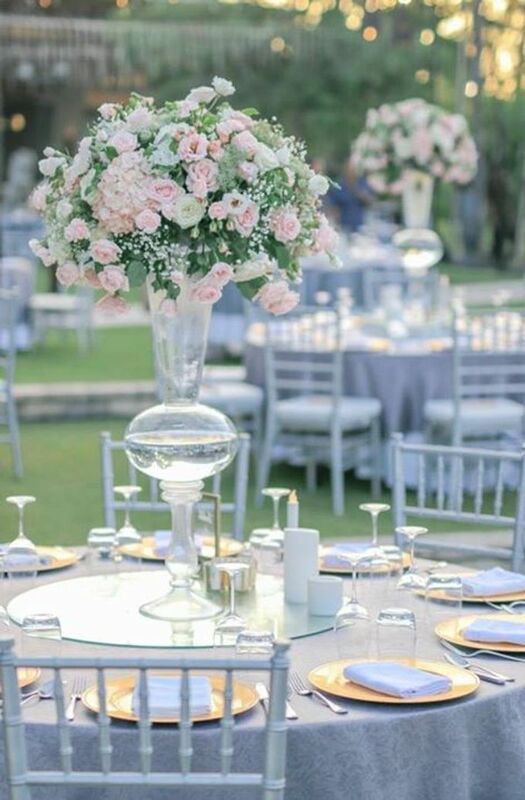 Wedding Organizer : Twogather Wedding Organizer Venue: Sofitel, Nusa Dua- Bali.